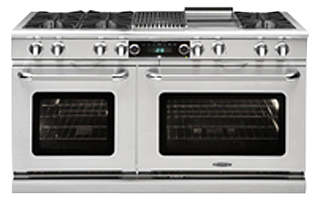 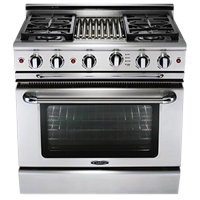 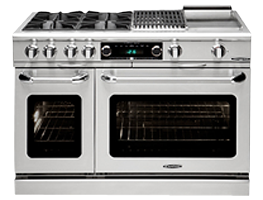 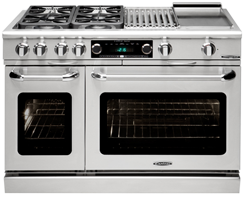 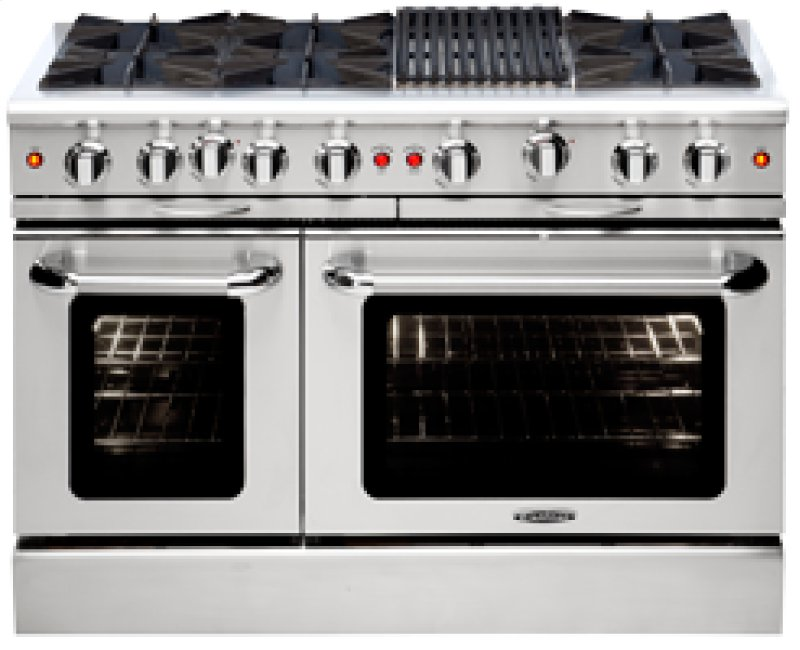 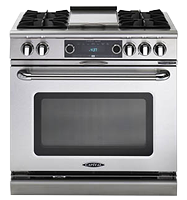 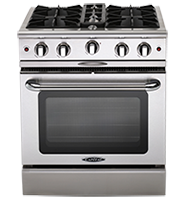 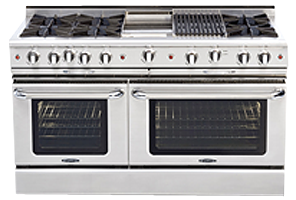 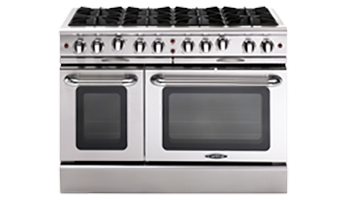 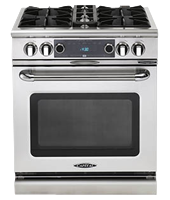 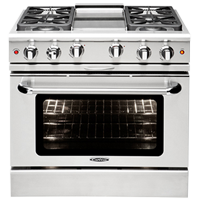 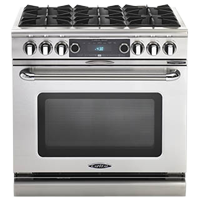 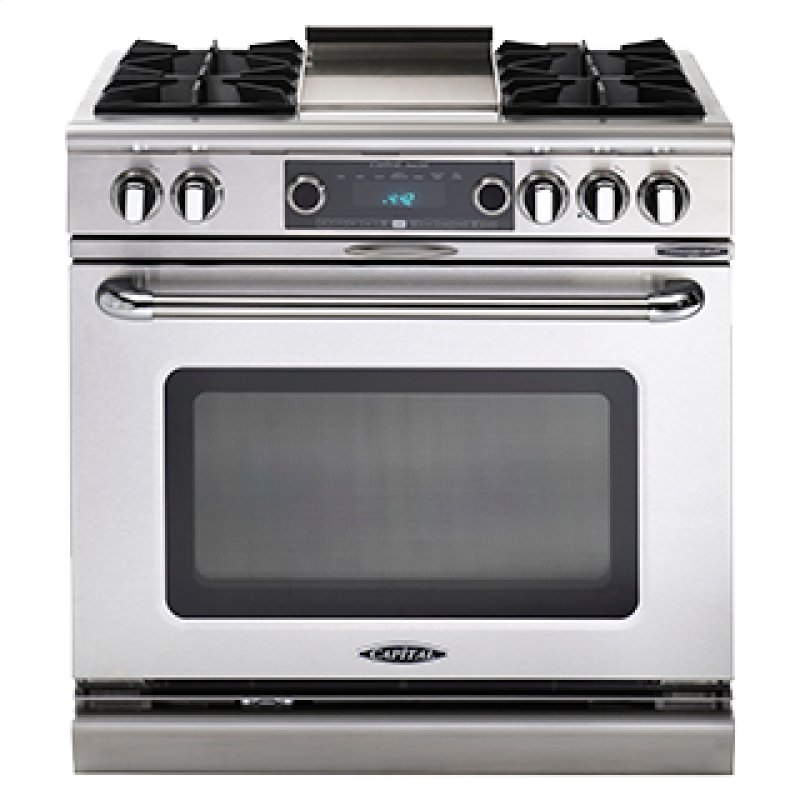 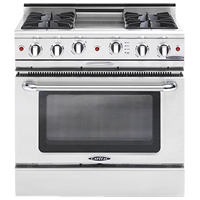 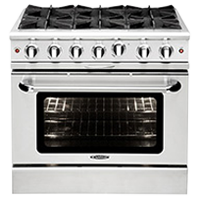 Built for the cooking enthusiast, Capital Cooking Range Tops feature sealer burners for intense heat, and 145 True Simmer. 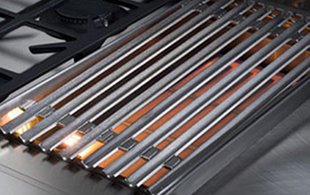 Commercial Quality Cast Iron Grates create a durable work surface. 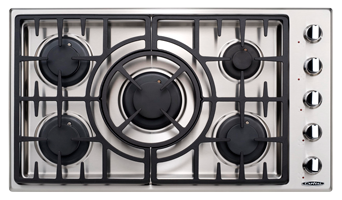 Cast iron is easy to clean and ramains looking great for decades. 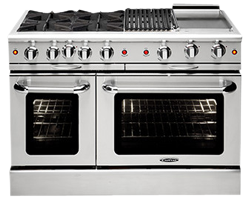 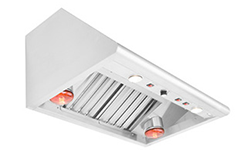 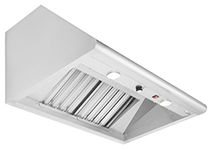 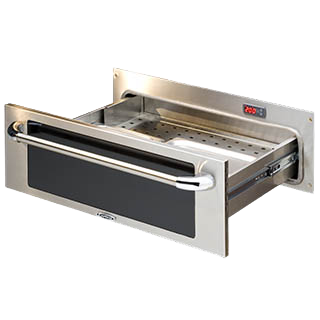 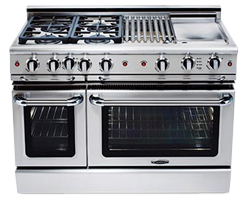 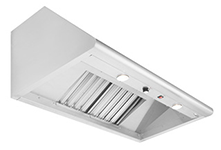 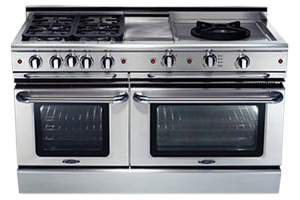 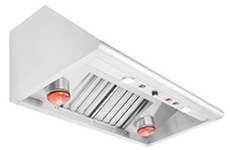 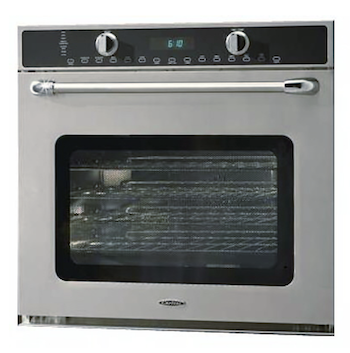 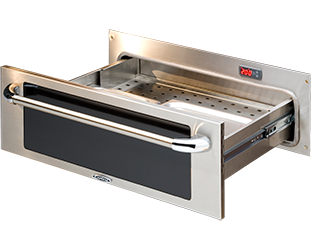 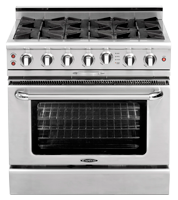 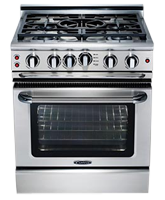 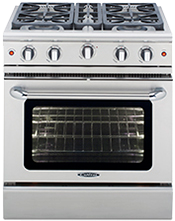 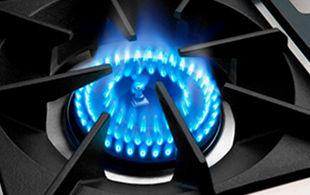 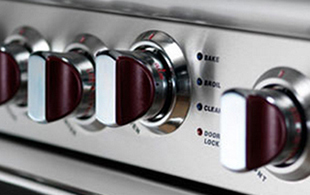 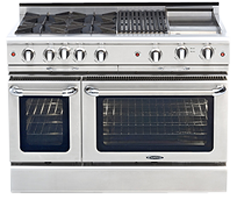 Your Capital Cooking Range Top can be configured with multiple options. 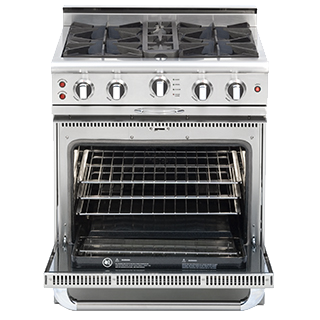 Select a size and feature below to learn about each product.